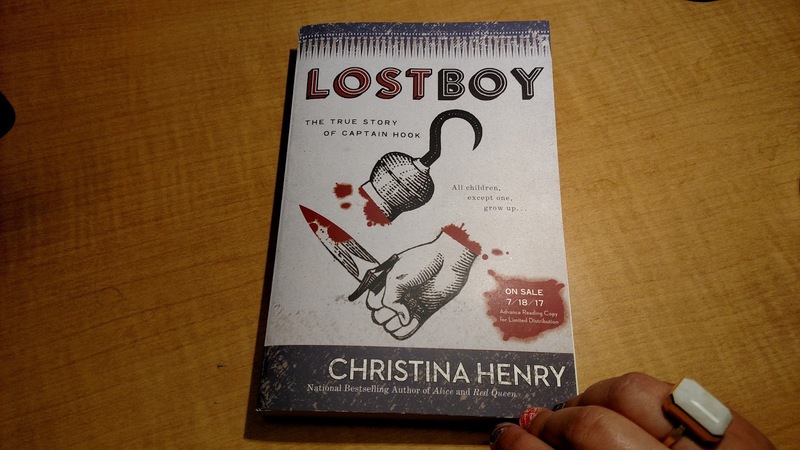 My Teaser Tuesday for this week is from the unbelievably good Lost Boy by Christina Henry, a novel that imagines Captain Hook's origins. I read it in about a day and a half, and I'm still reeling. I felt the burn of envy deep in my chest, scorching hard enough to bring tears to my eyes. When had he learned such a thing? Why hadn't he shared it with us? Why hadn't he shared it with me? What do you think? Have any teasers of your own to share?